You can never have too many monograms. Long before they wore letters, most sorority girls looked forward to opening an Easter basket filled with goodies like Barbies, My Little Pony, chocolate bunnies, Peeps, and jelly beans. Now that we’re older, we might have outgrown Easter baskets. In our dreams, however, these are the products that we would love to find in our baskets on Easter Sunday (we won’t turn down a chocolate bunny, though). Laptop stickers, baseball hats, and coffee mugs are all fair game! 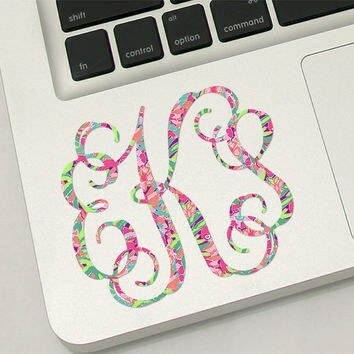 if you name it, we will monogram it! Any sorority girl would be thrilled to see her initials in her Easter basket. 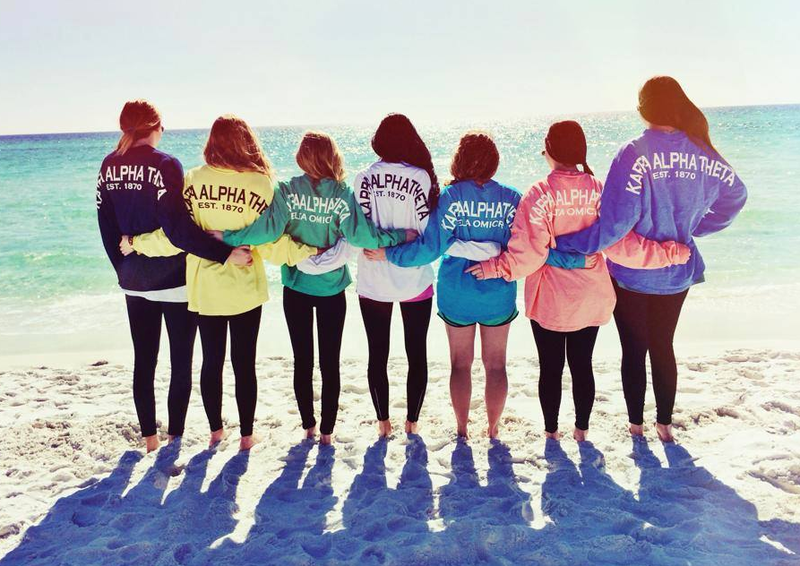 No matter how many spirit jerseys you have, you could always use another of these comfortable, oversized jerseys. They are the ultimate shirt to throw over leggings and run to class in while still showing your Chapter pride. 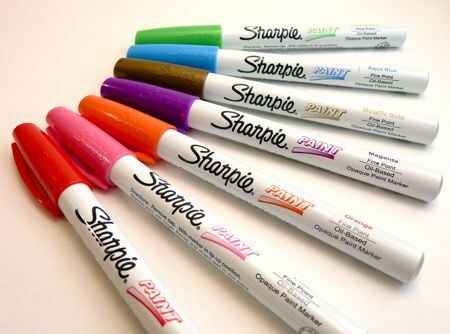 With all of the crafts that you get to make for you big and little, paint pens are surely a sorority gal’s BFF! There are endless color options, so collect them all! 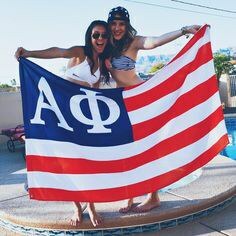 Nothing shows your sorority spirit quite like a flag with your letters! Hang it on your wall or use it to stake your claim at the beach! These popular charm bracelets are a surefire way to a sorority girl’s heart. 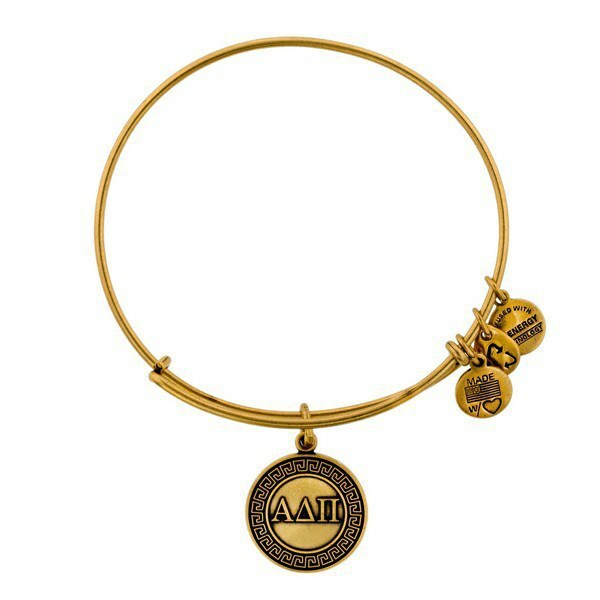 Start by finding her sorority’s charm and then look for more bracelets that fit her unique personality. These bracelets look best stacked, so there’s always room for more to add to our collection! It's no secret that Sorority girls love to snap pics. 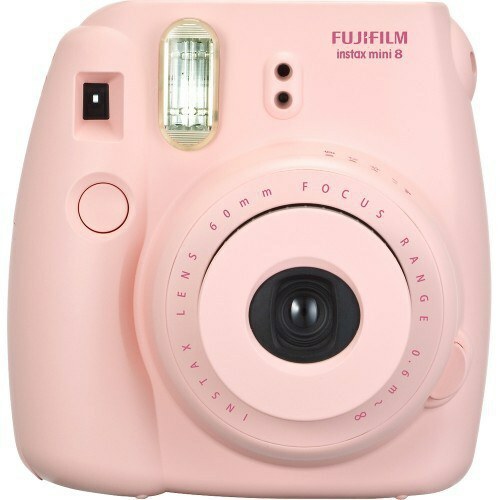 The good news is that Polaroids are back and they make a perfect gift for Instagram-loving Greeks. Since the photographs print immediately, polaroid pictures are also a great way to decorate the walls of your room! Every girl may need a pick-me-up this time of year and a fun new book could be just the thing to lift your spirits. 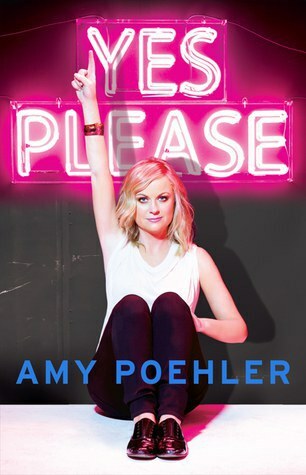 I suggest "Bossy Pants" by Tina Fey, "Yes Please" by Amy Poehler, and "Why Not Me" by Mindy Kaling. 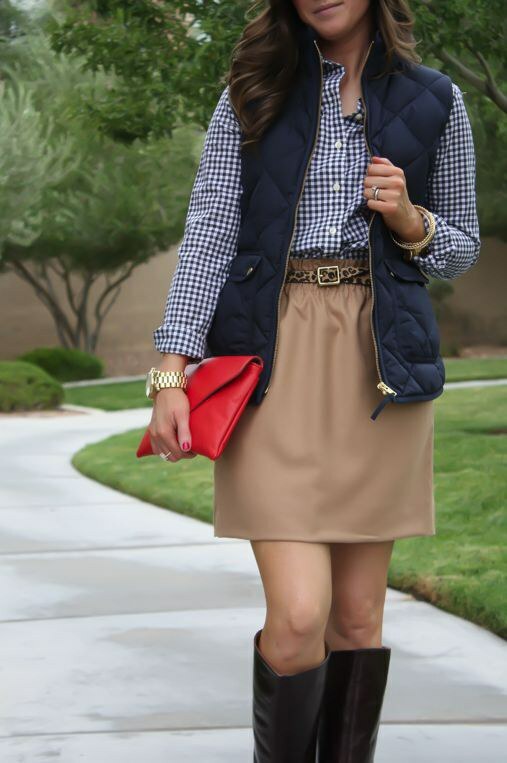 This skirt is a must-have for the busy sorority girl because it matches everything and it can even be paired with a boring t-shirt to create a classy, cute outfit. At $25, the price is unmatched and the elastic waistband ensures that it will fit almost every body type. Snail mail isn’t dead! 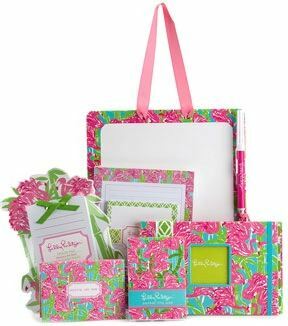 Lilly Pulitzer makes some adorable stationery sets which are perfect for writing letters to loved ones, keeping a journal, or just jotting down a quick note! True, these clutches can barely fit your license and some chapstick, but they are simply too adorable to pass up! While they aren't practical, they are adorable! 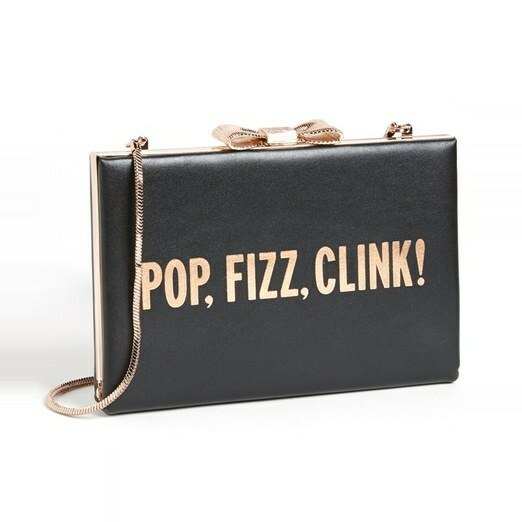 Any girl would be thrilled to own a cheeky Kate Spade clutch.